One Corner. Three Towers. Backed by Cressey. 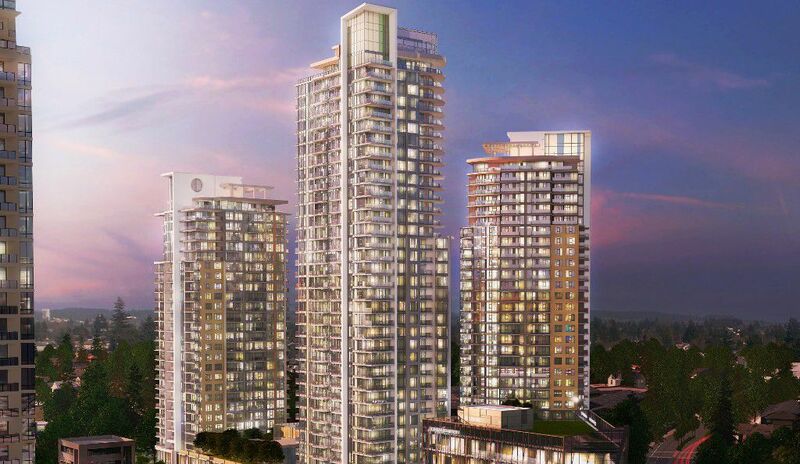 This incredible new living, shopping and working district is located on Edmonds and Kingsway in Burnaby. 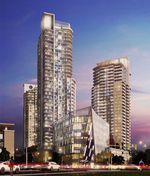 Kings Crossing will be a dynamic new mixed use community that will be the focal point of this neighbourhood. You've seen Edmonds transform. This is where it gets exciting.